This year for the first time we are inviting all attendees to bring lapel pins from their home country or state or institution to kick-off a tradition of conference pin trading. Collect and exchange pins from new-friends you meet during breaks and sessions, and wear them on your ID lanyards. Another great way to connect with colleagues around the world. 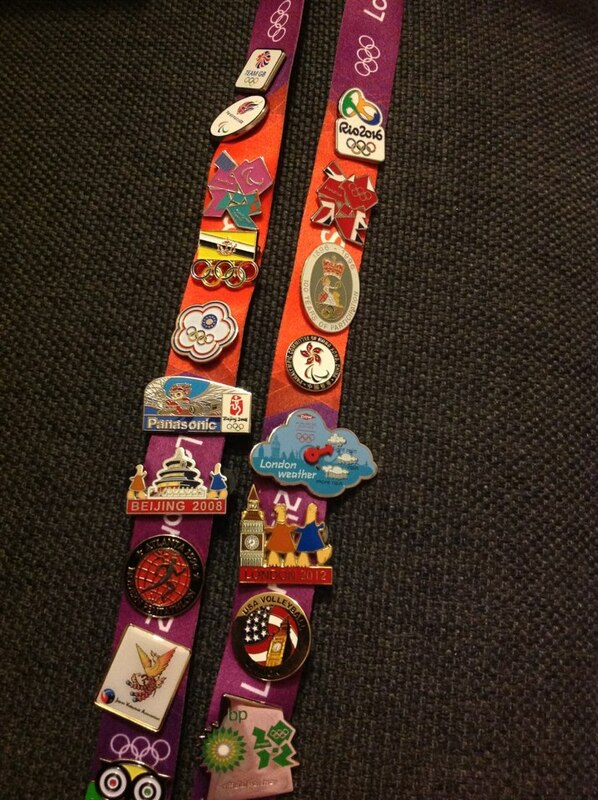 Pin trading has a history that dates back to the early modern Olympics. In adva nce of the 1896 Games, three pins were designed, one for judges, one for athletes, and one for officials. Since then, pins have become highly collectible and a favourite tradition of the Olympics. Spectators and athletes come prepared to share and trade pins from their home countries, a custom of exchanging international greetings and a simple pin as an gesture of friendship. For the International ACAC Conference, pin trading can serve the same role... with over 70 different countries represented our annual event can rival an Olympics for global scale. With the number of new comers each year to the summer conference Pin Trading can also serve as an excellent way to 'break the ice' with a stranger as the exchange of collectibles can lead to a great conversation. Bring a couple dozen pins that you are ready to trade or exchange with others. Pins representing your home country or state are encouraged... but also pins from your institution or organization work as well. Display your pins on your Conference Lanyard so that they are easily accessible and visible. Show which ones you want to swap and hide the ones you'd like to keep for your collection. Always remember that you have the right to say “no” to a trade. Be polite and friendly in all circumstances; pin trading is a great way to meet people and to make friends. Comments on "CONFERENCE PIN TRADING - HISTORY & TIPS"